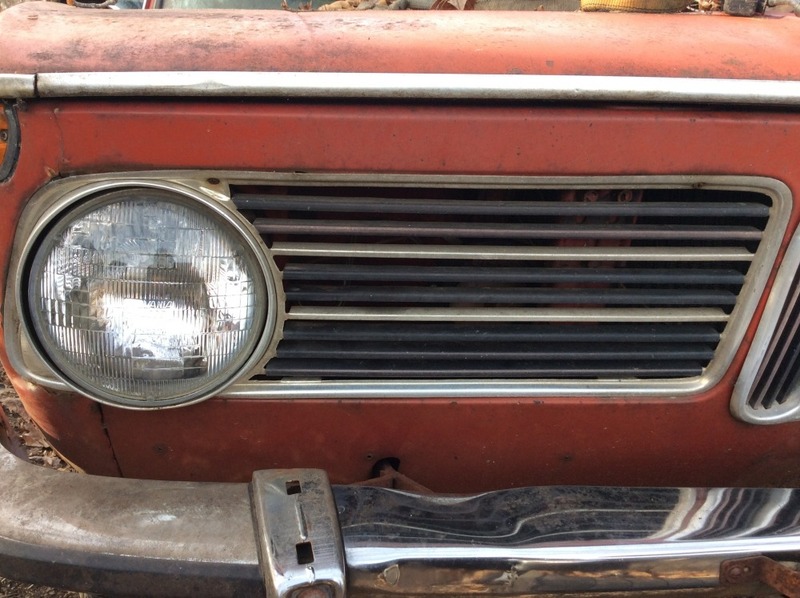 Looking for an early grille set for my '73 roundie. 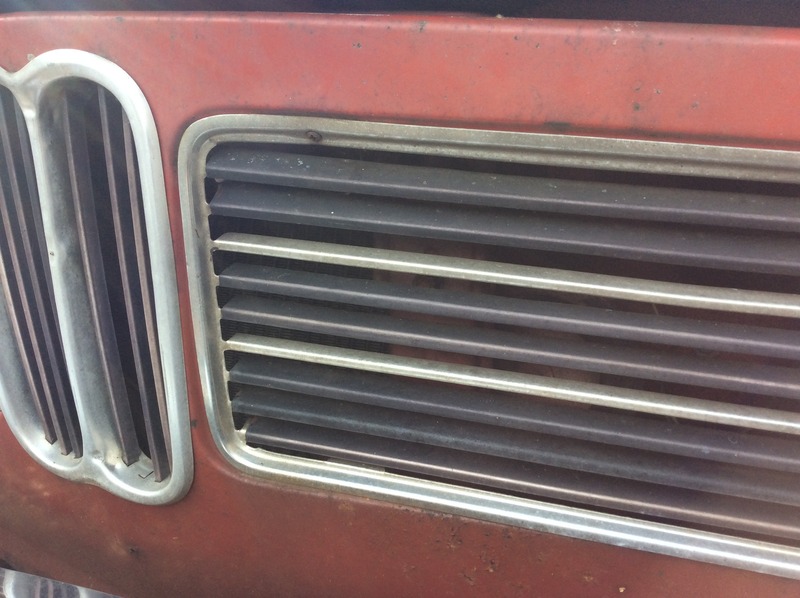 Would prefer the shallow style grilles. I need all 3 pieces but don't mind buying separately so if you have just one part that I might be interested in feel free to reach out! Thanks! Located in San Luis Obispo, CA. Shipping zip code is 93401. I have both shallow and deep sets. Will PM pics and pricing. Yes I have a few. I'll send some pics and pricing.